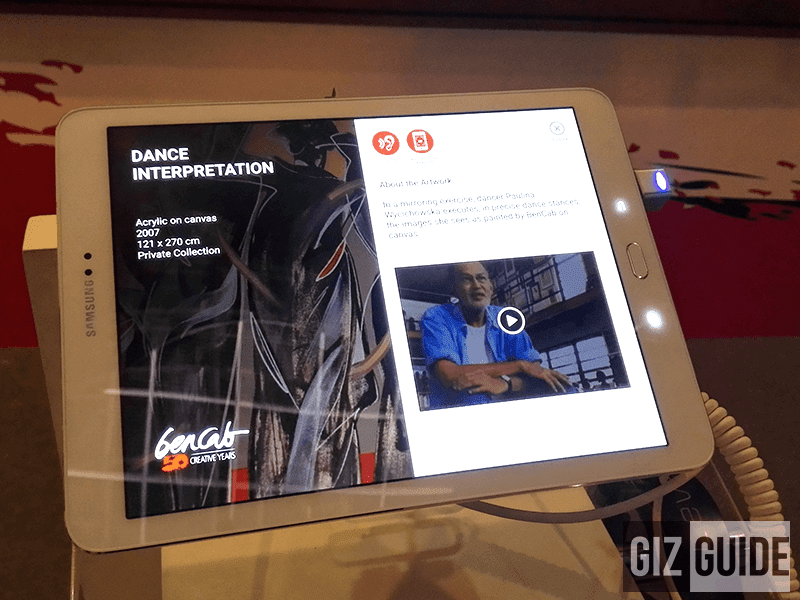 BenCab Interactive Exhibit Launched By Samsung And Yuchengco Museum! 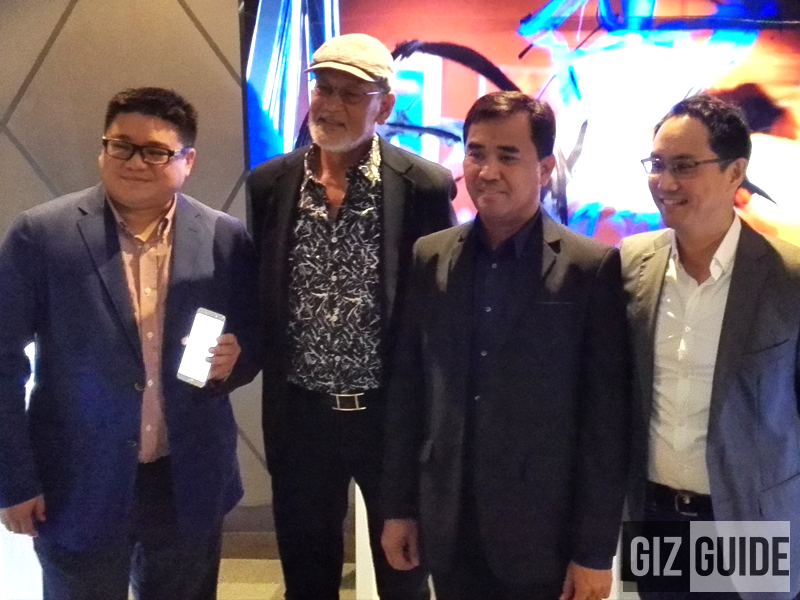 Home / mobile / samsung / techstyle / BenCab Interactive Exhibit Launched By Samsung And Yuchengco Museum! 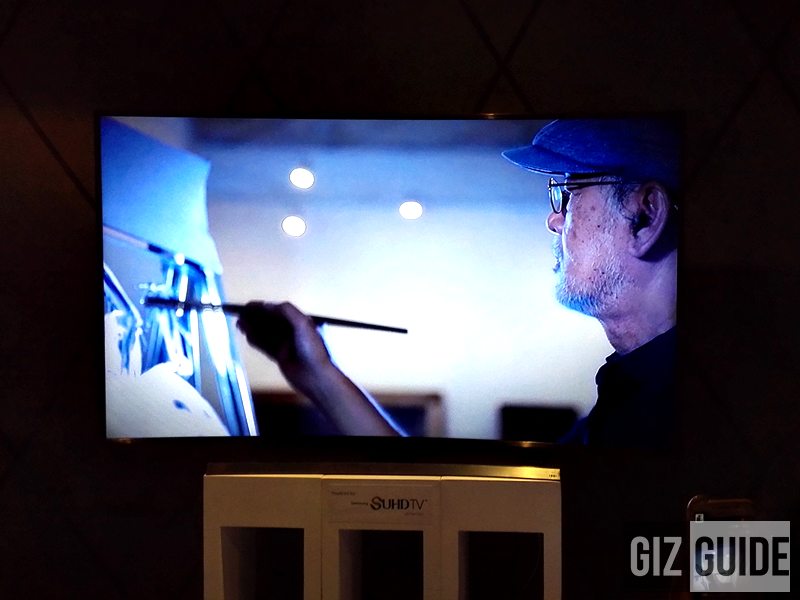 In celebration of the 50th year as an artist, Samsung and Yuchengo Museum launched an interactive exhibit for the National Artist for Visual Arts Benedicto Cabrera popularly known as BenCab. His wonderful works of art will be on view starting this October 1, 2015 up to January 2016 at the Yuchengco Museum in Makati City. Dubbed as the BenCab in Two Movements, the interactive exhibit will feature his works in digital form thru Samsung devices. That will provide everyone who'll be there an interactive and immersive experience of his artwork and curatorial experiences as a painter and a dancer. The highlight of the showcase there is the handpicked works of BenCab that captured the dance movements of London based dancer San lee and Polish dancer and choreographer Paulina Wycichowska. The exhibit uses customized Smart TV and mobile apps that enhances digital experiences that are both artful and enjoyable. 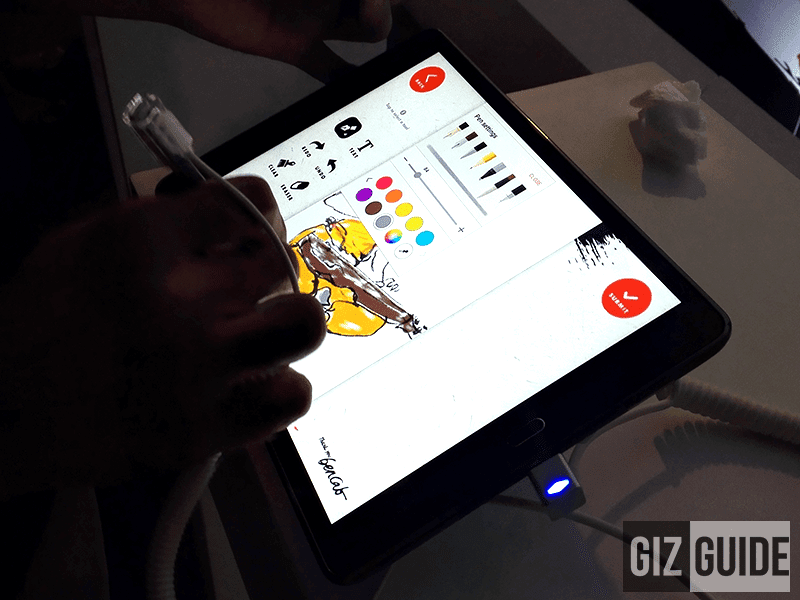 There are digitalized sketchbooks to make your museum visit more fun, informative and enjoyable. The Samsung TV technology as I said earlier is featured in there with the likes of SUHD and UHD TVs. That can give you an unrivaled viewing experience bu intelligently analyzing the brightness of of images to minimalize power consumption. 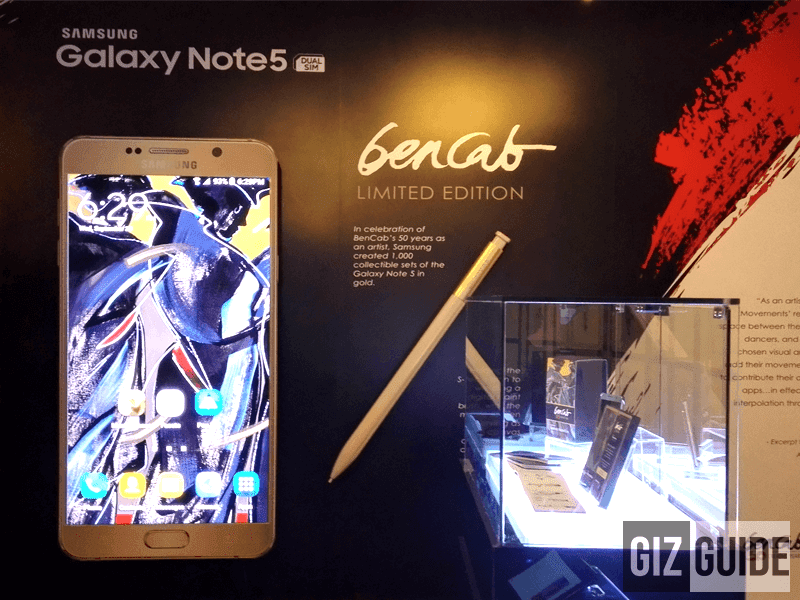 Also present in that exhibit is the mouthwatering Limited Edition BenCab Samsung Galaxy Note 5 that has a very distinct design that every collector would love. It will come a specially designed box, an art booklet and a customized hard case with the same power of the Note 5. Will now wait on how much they're going to price that gorgeous item. Update: It's now available: Click Here!